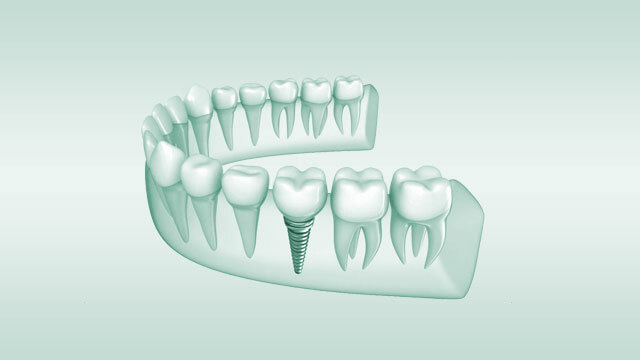 Dental implants have proven numerous times to be the most preferred treatment for replacing a missing tooth. The procedure has been continually incorporated by dental experts for over thirty (30) years with a ninety-eight percent (95%) success rate. 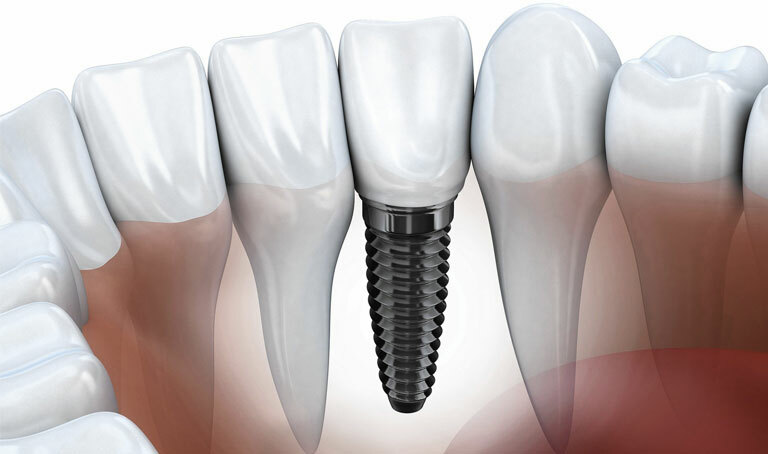 With the right implant dentist, the entire procedure tends to be more comfortable, can last for over thirty (30) years and is significantly less invasive when compared to the traditional dental bridge or other treatment options. 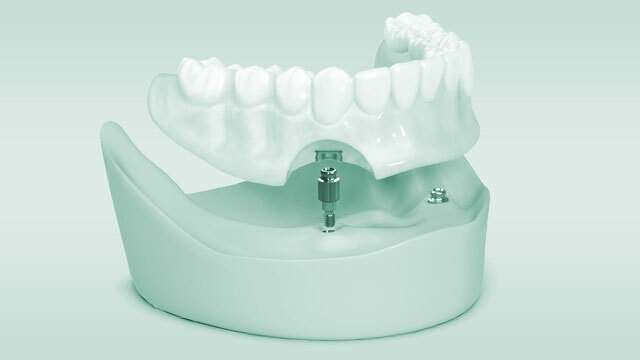 Learn why dental implants are the gold standard for replacing a missing tooth. When missing multiple teeth, your otherwise positive, mental, social and physical well-being goes on a downward spiral. 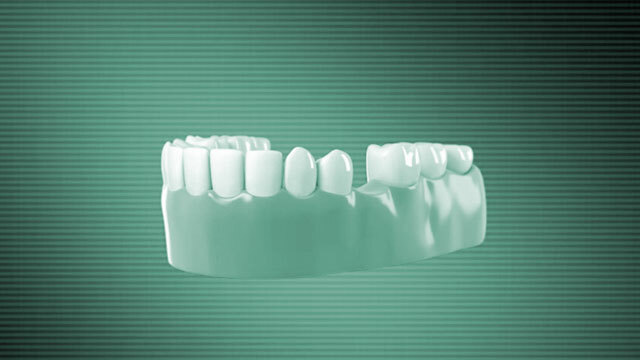 Traditionally, many individuals are very unfortunate to have been compelled to choose between the rather expensive, transitory, unattractive and inconvenient large dental bridges and partial dentures. However, with the emergence of dental implants, you now have a reliable option to have your missing teeth replaced to function and appear just like your original teeth. The procedure is very quick and highly comfortable for all patients. With dental implants, you get to achieve your smile goals, eat your favorite foods and feel a lot better about yourself. 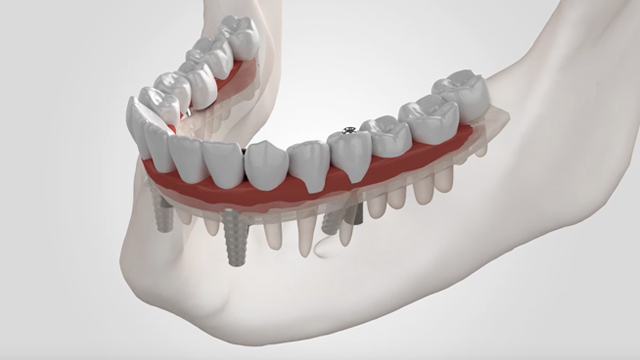 Learn why bridged implants are the preferred procedure for replacing multiple teeth. The perfect natural teeth simulating appearance and feel provided by implanted teeth has restored comfort and confidence to numerous individuals suffering from tooth loss. Regardless of the number of teeth you are missing, dental implant procedures can help restore that lasting smile you so much desire and more. 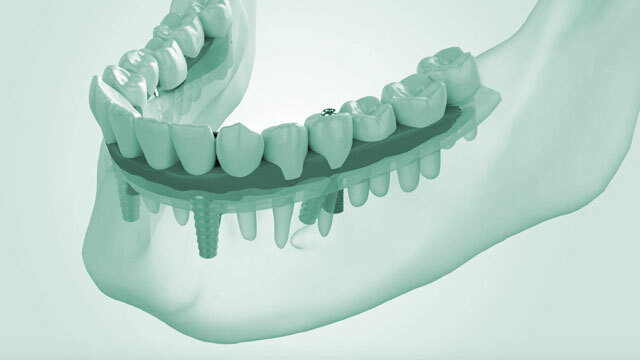 At Columbus Periodontics and Implant Center, we are simply the architects of dentistry. Our team of specialists are trained to diagnose a complex problem, identify the perfect solution and direct the treatment. We are highly passionate about our service and often go out of our way to ensure your confidence is restored. Furthermore, we do not just jump to the implants. First, we examine your candidacy for the dental implants, discuss your smile goals, review your treatment options and develop a surefire strategy to satisfy your unique needs. You come with a problem, you leave with a bold smile and new teeth in one day. 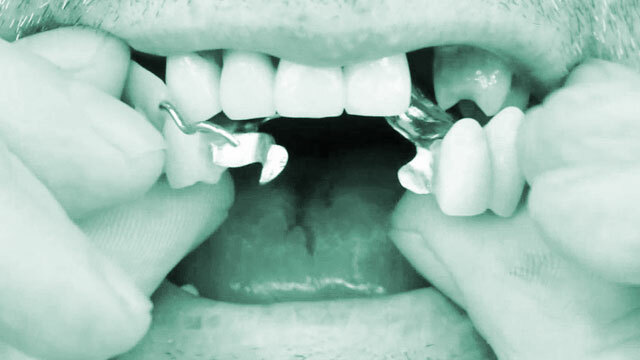 Learn why TeethXpress® is the preferred procedure for replacing four or more teeth. Appears natural and helps reduce the negative effects of social stigmas. Do not move unlike dentures. Making it easy for you to eat and smile comfortably. Cleans easily, just like your natural teeth. Ability to eat foods like steak and apples again. Lasts a lifetime with proper care. 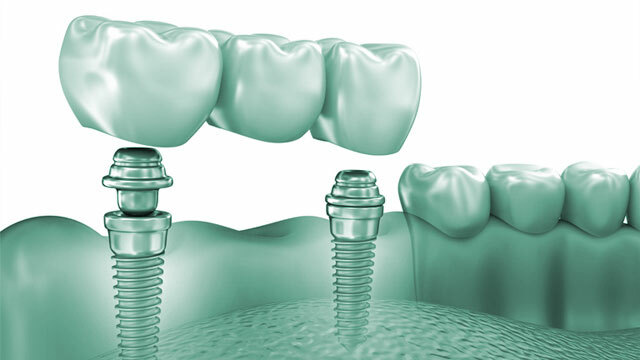 Dental implant-supported teeth provide you the full chewing power of your natural teeth. It looks and functions exactly like natural teeth. Patients usually can’t tell the difference. 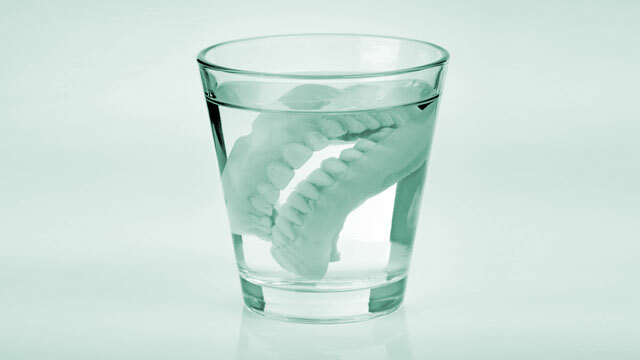 It prevents bone loss that normally occurs underneath a missing tooth. The preserved bone makes for the maintenance of stability of the adjacent teeth. Thereby minimizing the appearance of premature aging. It preserves and protect healthy teeth. The risk of cavities and tooth failure is greatly reduced. Why Dental Implants Are the Best Tooth Replacement Option.